Individuals struggling with pain, especially chronic pain, often feel there is no solution. However, new technologies and tools are becoming more available to help with even the most debilitating conditions. By visiting pain management specialists in AZ, you can gain insight into treatments that may help you. Local practices offer spinal surgery treatment with options such as radiofrequency ablation. This type of treatment focuses on using radio waves to create just a small amount of very localized heat. This is used to kill or damage the tissue in a specific area. This can be applied to the specific nerves causing the pain you are feeling. This type of treatment can offer the pain relief you need if other types of treatments have not helped. This is often an ideal choice for those seeking spinal surgery treatment in AZ, but want the least invasive option available. There are a variety of treatment options available today, but radiofrequency ablation works well for hard to treat pain, including neck pain. Because surgeons can control the very specific area of treatment, it can create very targeted results. Many people who cannot find relief through other procedures or those who wish to avoid the complications from a more aggressive spinal surgery will find radiofrequency ablation is an ideal choice. 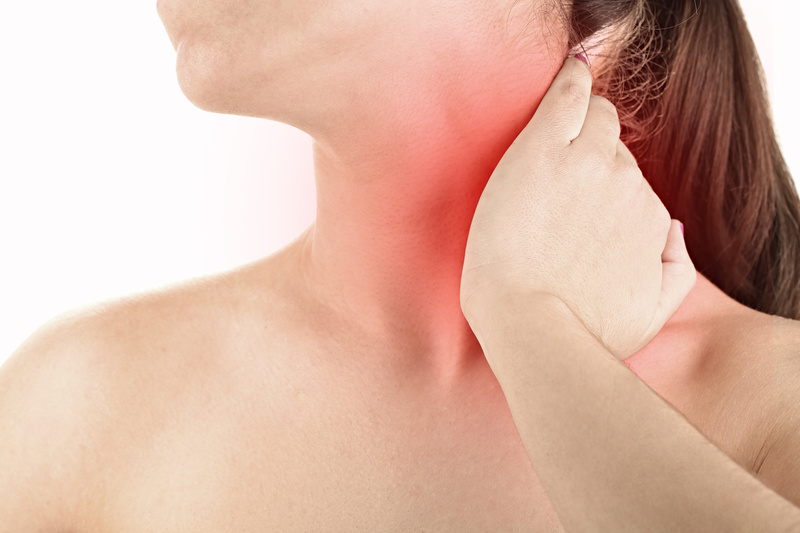 It is one of the most advanced solutions for treating complex cases of pain in the neck and the surrounding areas. It offers a fast recovery time and limited downtime overall. When it comes to finding the pain management specialists in AZ you need, call Sonoran Spine. Our team is happy to offer you the most advanced solutions for pain management and relief. Call us for an appointment today.